Business processes are designed to simplify the management of products. These processes include steps that occur in every development process. The entire procedure can be optimised and business objectives reached by linking various activities. “Business agility” describes the ability of these processes to adapt quickly to changes. You can prove your extensive knowledge in this area with the internationally recognised Nextgile™ Business Process Agility - Professional (BPA - Professional) certificate. How do I obtain the Nextgile™ certification? 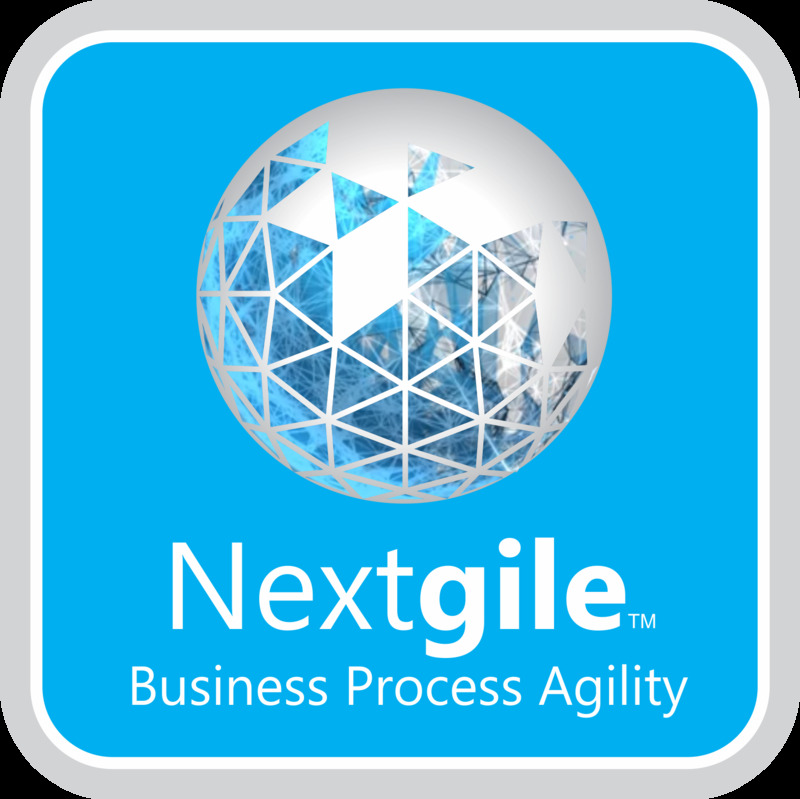 To be certified you must pass the Nextgile™ Business Process Agility - Professional certification exam. To obtain the Nextgile™ Business Process Agility - Professional (BPA - Professional) certificate, you must have at least two years of experience in management consulting or a related field. There is not currently any certification that follows on from Nextgile™ Business Process Agility - Professional (BPA - Professional), however, Certified Nextgile, Business Process Agility - Leadership certification is in the planning stage. Requirements: To obtain the Nextgile™ Business Process Agility - Professional (BPA - Professional) certificate, you must have at least two years of experience in management consulting or a related field.